The essay is a form of writing that has largely fallen out of the public’s consciousness, writes Alexander Ecob. Opinion pieces and short-form non-fiction are consumed primarily through newspapers and blogs, while what was once a glut of recognised ‘essayists’ a hundred years or so ago could now probably be counted on the fingers of one hand. Should the essay be embracing technology – or vice versa – in an attempt to reinstate itself as a viable and important area of writing? The essay form could be a perfect fit for the e-reader of today. 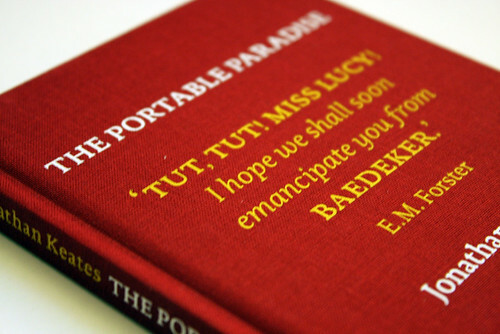 Some publishers, however, still have faith in the most traditional of delivery methods: a clothbound hardback book. Notting Hill Editions is one such publisher. Launched in May 2011 with a small, well conceived series of books, NHE is an attempt, according to founder Tom Kremer, to give the essay ‘the same prominence as an art form that it enjoyed up until the early to mid-twentieth century’. Series design brings with it its own set of challenges and limitations, but designers FLOK have developed a subtle and flexible approach to the design. 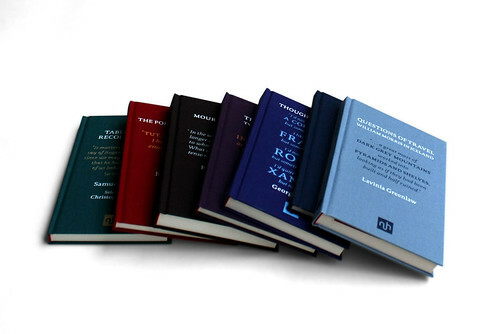 The type-only treatment of the covers, with matched and centred type, allow the books to sit together as a series, with colour changes in the linen and letters providing variation between volumes. Design flourishes continue inside the covers. 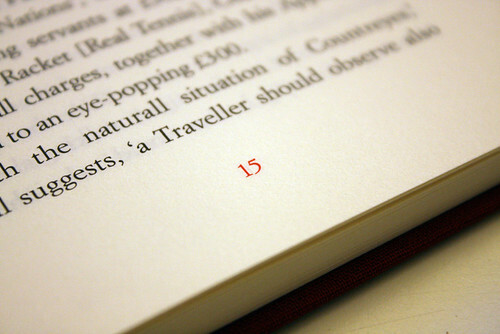 Details such as coloured drop caps and page numbers make a big difference to the books’ interiors – an area broadly devoid of experimentation for most publishers – and contribute to the series’ overall impression of quality and consideration. 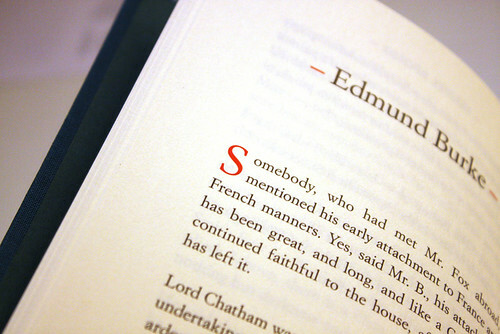 A generous margin and well spaced type mean that the books look good up close as well as from afar. They are meant to be read, not just admired. 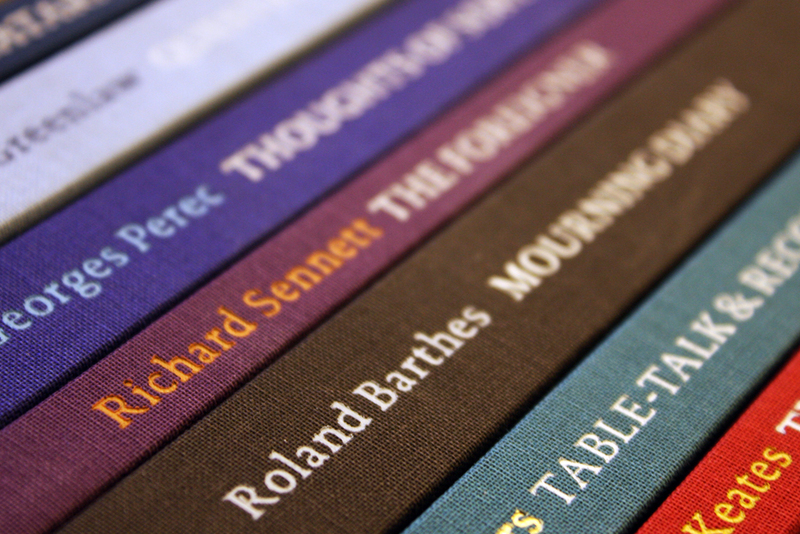 The books look gorgeous lined up in a set, but is such a design strong enough to hold its own in a crowded bookshop environment? 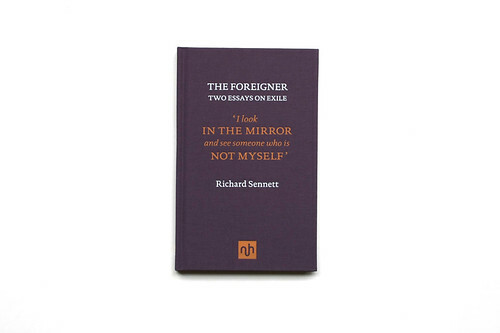 NHE has plans to sell the books in branches of Waterstones, where the wilfully arcane cool of the classic covers could easy get lost in the visual noise of biographies and bestsellers. The obvious solution would be the exploitation of online outlets, and NHE are keen to grow their reputation on the Web as well as in print. 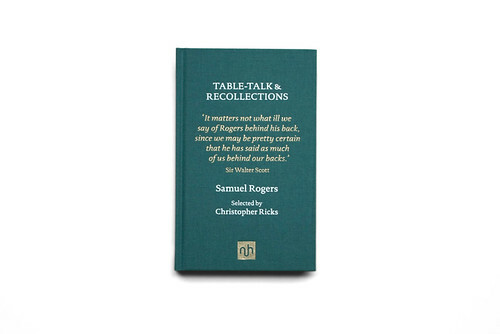 Their website takes the same pared-back approach as the books, and includes an online journal that members of Notting Hill Editions can read (membership is free). 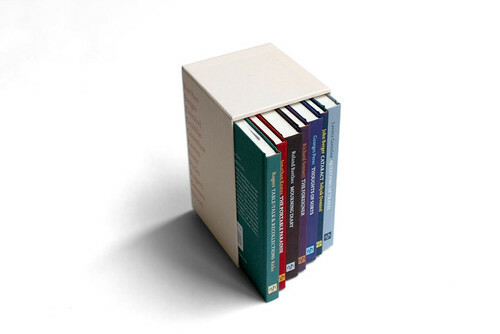 See nottinghilleditions.com for details of its publications, membership and its Essay Library, which holds more than 100 celebrate essays by authors such as James Baldwin, Primo Levi and Virginia Woolf.